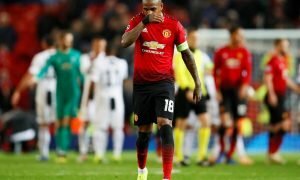 Potentially title-winning: How Man Utd's attack could look if lethal 28-year-old joins | The Transfer Tavern | Where football transfer rumours fly or die! Man Utd are a team that is always able to attract top-tier talent, and they don’t come much better than Gareth Bale. 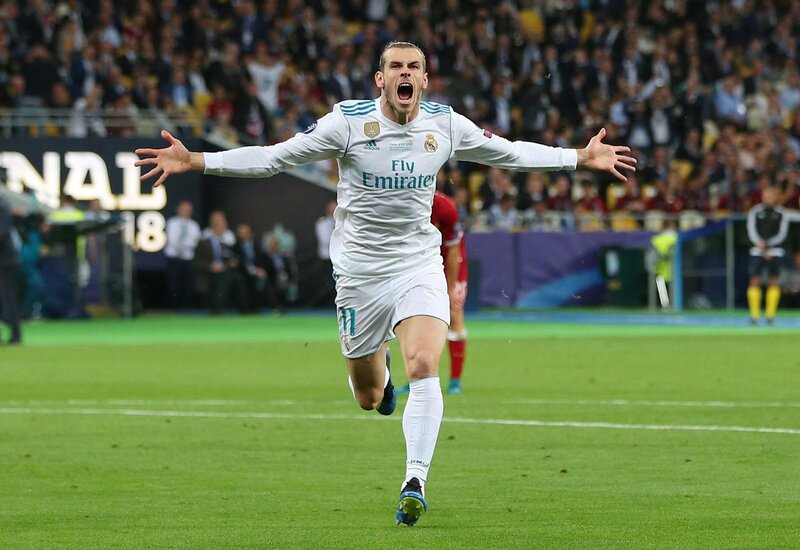 Since coming of age at Tottenham, Bale has been one of Europe’s best performers, and though his spell at Real Madrid has been mixed, it’s still fair to say that he could get into any team on the planet on his day. 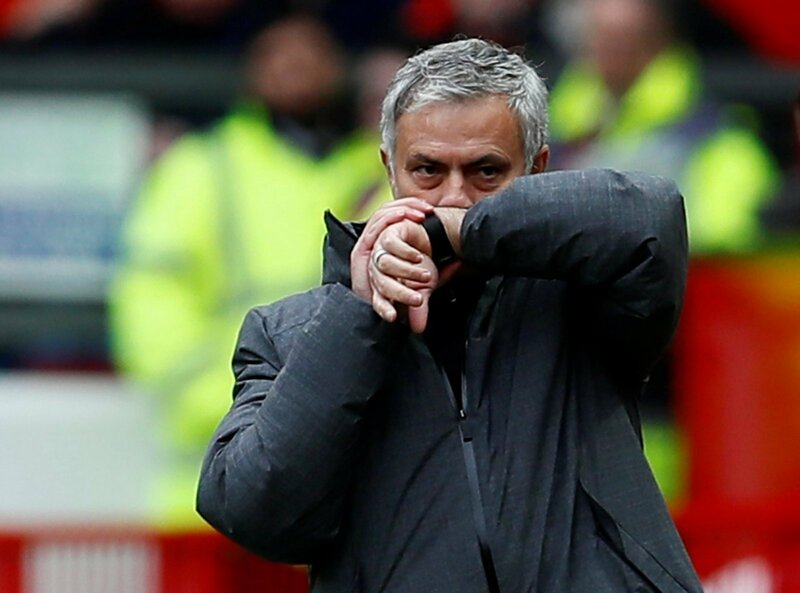 Man Utd, it seems, recognise that, as the Manchester Evening News is reporting that the Red Devils are in advanced talks to sign the Welshman, leading many Man Utd fans to dream of an attack including the Welsh wizard. The attack isn’t an area in which Man Utd are lacking quality, but it’s fair to say that the addition of Bale would take them to the next level. But how exactly would he fit into the team, and who would play alongside him?